Small but bursting with flavor, capers are a beloved ingredient in a number of international dishes. In fact, capers often pop up in cuisine where you’d least expect them: fish, pasta, bagels with lox—the uses are endless. Nutritionally, capers are a good source of protein, vitamin A, and calcium. They’re also a vegan-friendly way to add a new dimension to a dish. But what is a caper? Read on to discover what this delectable food actually is and what to do with it. Simply put, a caper is a type of flower bud that is plucked before it blossoms. 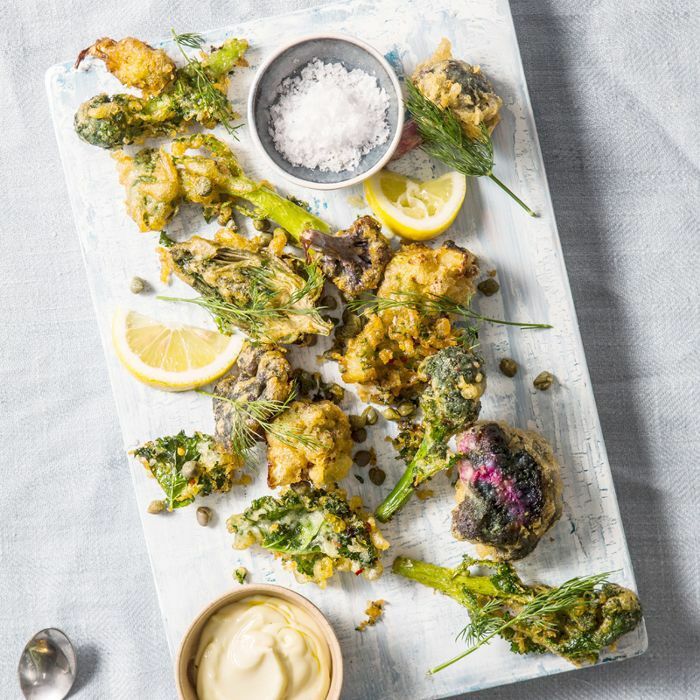 Capers come from the capparis spinosa plant that grows naturally in a variety of regions—including certain parts of Africa, Asia, the Mediterranean, and Australia (which explains why you’ll find the ingredient in such a wide variety of dishes). Once the caper buds are harvested, they’re cured or pickled, typically in a vinegar-based brine. This process gives them their distinctively briny, tangy flavor profile. Capers have a wide variety of culinary applications, but how they’re used varies by region. In France, capers are frequently tossed into salads—salad niçoise being a prime example—or served with seafood dishes. In Italy, capers are often cooked or baked into pasta dishes and sauces. In the U.S., capers are most often utilized as a condiment (for instance, alongside smoked lox). In India, capers (as well as the blossoms) are sometimes consumed solo as a snack. Of course, the uses for capers are endless, and for those who like a bit of tanginess in their drinks can even garnish their cocktails with them. Which Type of Capers Should You Buy? 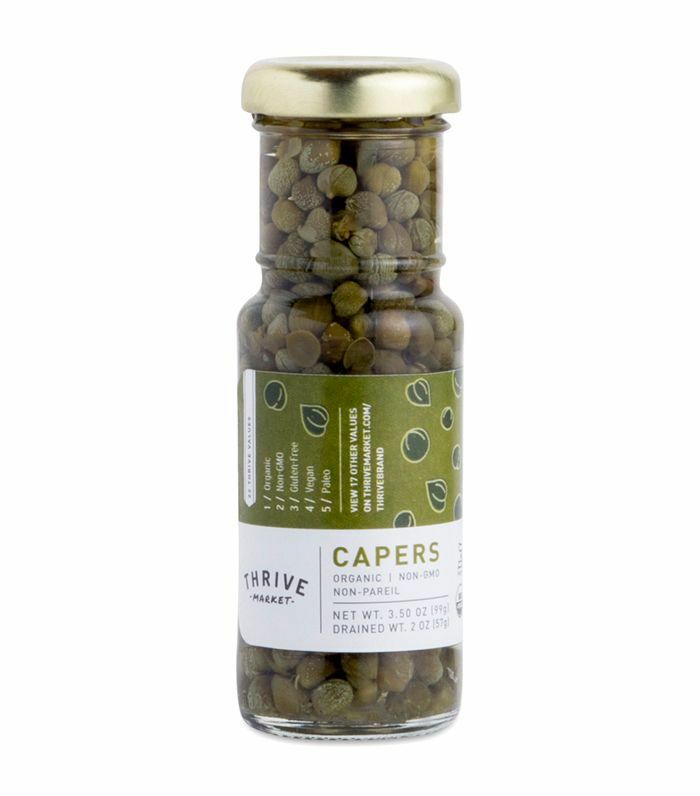 For most cooking applications, the best type of capers to use are non-pareil capers. These are the tiny, very firm capers that typically hail from Southern France. They’re sold in glass jars and can be found at most grocery stores and natural markets, either in the condiment section or specialty foods aisle. To cut through the ultra-salty and vinegary flavor, it’s a good idea to rinse capers before eating them. Ready to take your new culinary knowledge for a spin? Try throwing together this easy-to-make recipe for smoked salmon pizza with capers and dill.